Bigos is a real estate development & property management company working to evolve the rental marketplace in the Twin Cities. Since 1981, we have continued to focus on creating generous amenities that provide a more elevated residential experience. With vision and insight into what people want from the places they live, all of our projects are thoughtfully designed and locally owned and managed. 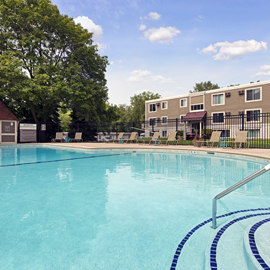 apartment offering to the communities we love and live in. real estate and brings communities with value to Minneapolis, St. Paul and the surrounding area. way we want you to live. They are a huge part of what we do. 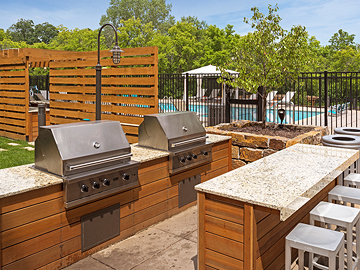 Every property has communal spaces like fire pits and grills to enhance the community. 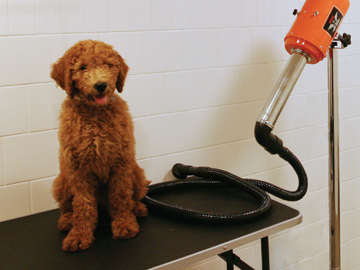 We know your pet is important. Most properties are dog and cat friendly. 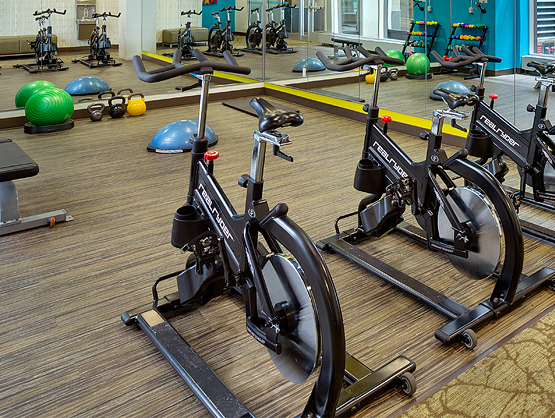 From 24 hour fitness centers to trail and tennis court access, we have got you covered. Service is everything to us. Come home to a friendly staff that is ready to help. Service deserves its rewards. 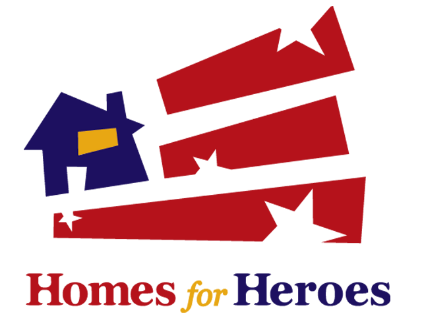 We proudly partner with Homes for Heroes®, a program that offers local discounts to firefighters, emergency medical professionals, military and veterans, law enforcement, teachers and healthcare workers. Our local heroes make our communities better places to call home. 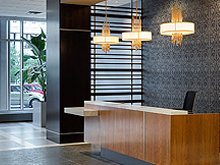 At our corporate offices in Golden Valley, MN and across our 40+ properties, our team of 300 + professionals dream up what’s next for Bigos and put those plans into action. See what our residents have to say. This has been my home for 2 years now and it has been an amazing 2 years! It is very cozy, everyone around you is super kind and helpful. The apartments are very clean and super spacious! The management team does an amazing job at helping you with anything you need. Their maintenance team is always doing their best as well! I love the atmosphere here. Bigos was named one of Star Tribune's Top Places to Work in 2014, 2015 and 2016. We will continue to strive to win that award each year following. Our company employs over 300 passionate and creative professionals.